If you think intestinal parasites are a recent problem, you’d better think again. Ancient tapeworm eggs found in 270-million-year-old shark poop suggests these parasites may have plagued animals for much longer than previously believed. Tapeworm are nasty parasites that clink to the walls of the intestines of virtually all vertebrates (animals that have a backbone); their favorite victims are fish, pigs, cows, and humans. When the parasites grow, they release their eggs through their victim’s feces. However, investigating the early history of these creatures is extremely tricky, because fossils dating back to the age of the dinosaurs are very rare; another way to analyze them however, is through coprolites – which is just a name for fossilized dung. Now, paleontologists found a spiral-shaped coprolite from a shark that holds a cluster of no less than 93 oval tapeworm eggs; one of them actually contains a probable developing larva, which held a cluster of fiberlike objects that may have been the beginnings of hooklets which it would have later used to attach to the intestine walls. They found this by cutting the coprolites into thin slices. The fossils unearthed in Brazil actually go back much further than the age dinosaurs ruled the Earth, back Paleozoic era (251 million to 542 million years ago). This predates the earlies evidence of parasites by 140 million years. 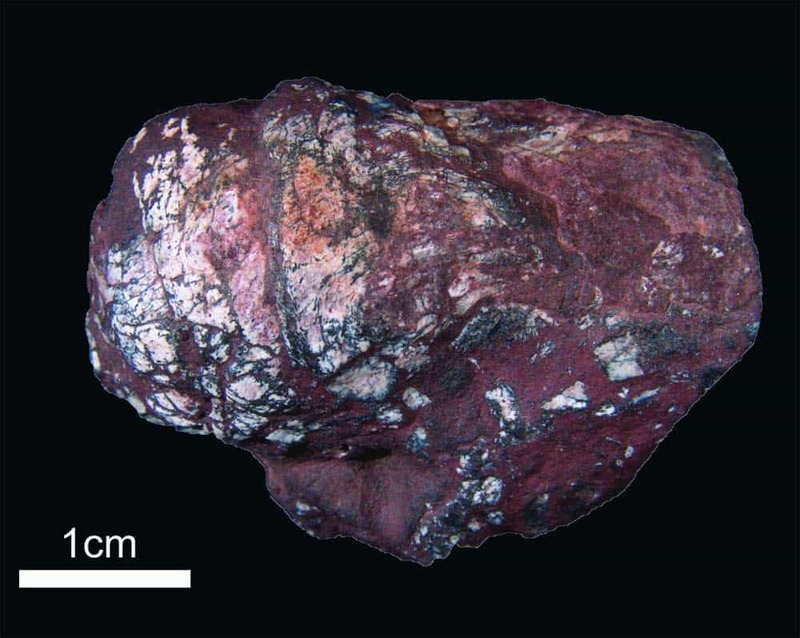 This specific coprolite was found with 500 others, and researchers believe the area was once a freshwater pond where many fish got trapped together during a dry period. This theory is backed up by a mineral called pyrite (“fool’s gold”), also found in the coprolites – this suggests the area was poor in oxygen, something which helped preserve the fossils so well.